This one is for snacks. Everyone likes snacks, yes? I tried to included a variety of different things… Something for everyone! Woo! 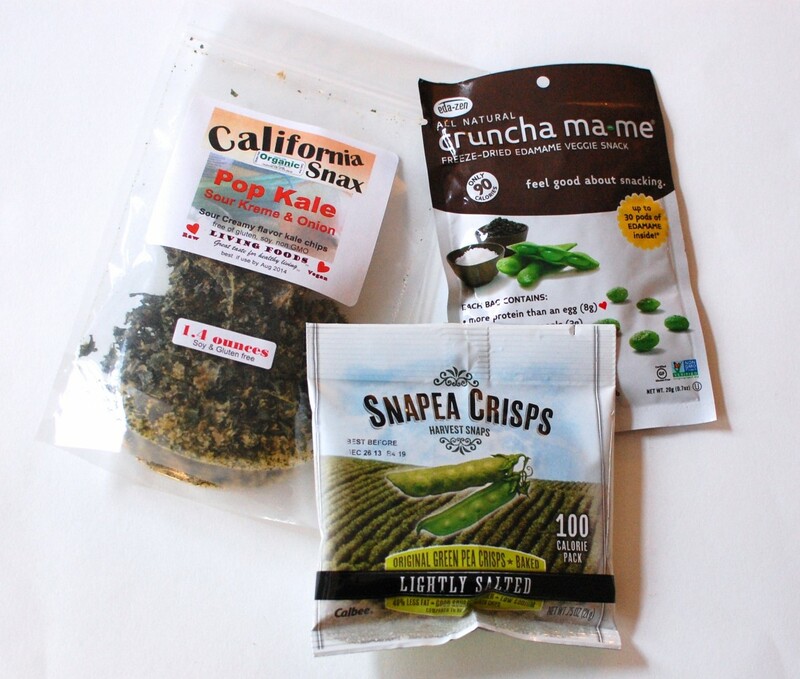 California Snax Kale Chips, Snapea Crisps, Cruncha Ma-me. 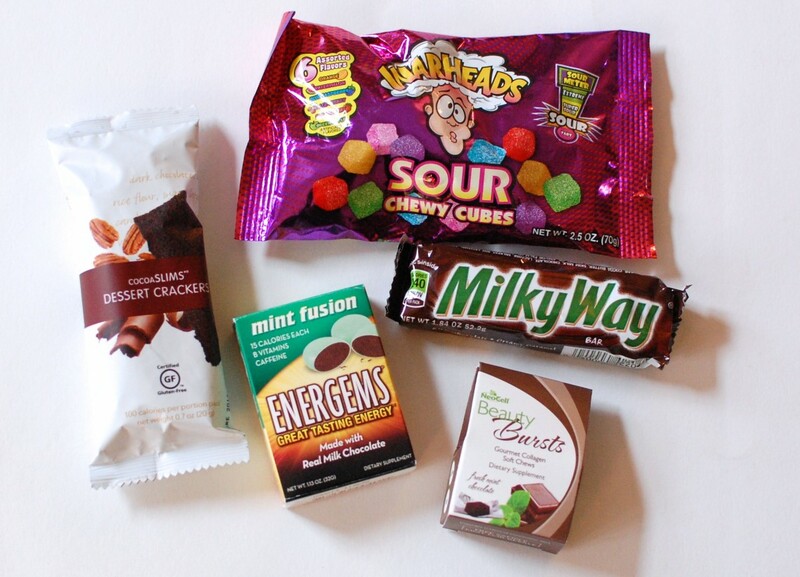 Cocoa Slims, Warheads Sour Cubes, Energems, Milky Way Bar, Beauty Bursts. 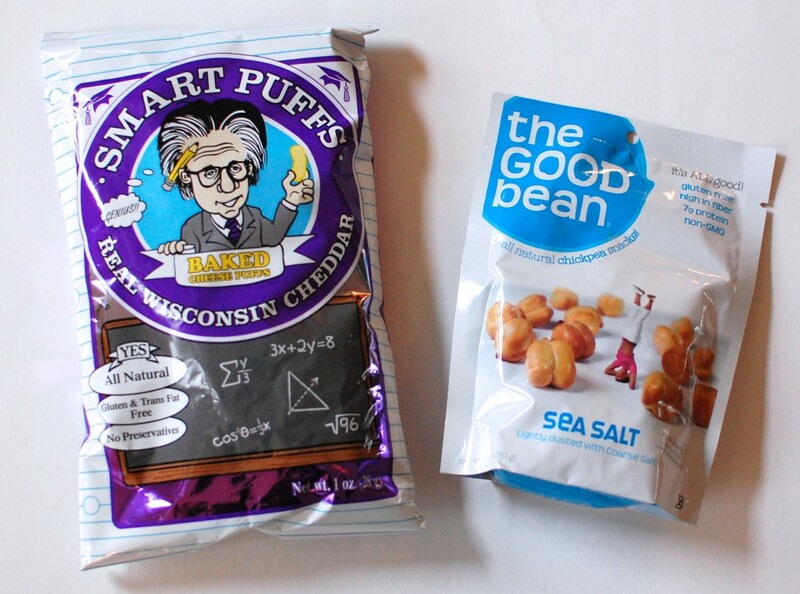 Smart Puffs, The Good Bean Roasted Chickpeas. Disclosure: Post contains affiliate links. Contest open to US residents only, 18+. Prizes to be sent by me, and will be as shown in the photos. Not responsible for lost or damaged packages. I can’t help it if the USPS are turds. If I could have a lifetime supply of one snack, it would be the caveman cookies. Love them! Easy and healthy. I would like to have a lifetime supply of Go Max Go candy bars. There are many snacks I enjoy, but I will say Payday! I absolutely love them, I never had any growing up but enjoy them whenever I can now. I would like chocolate. not any specific kind of chocolate just chocolate. I love any kind. I love salty snacks so I’d choose Beef Jerky! Pretzels, I can never get enough. One snack? This is SO HARD! Though I have to go with Ranch Crackin’ Oyster Crackers. Oh man, SO GOOD, SO SALTY and SO BAD FOR YOU!!!! Nobody else in my family likes them, so when I make a batch and it’s suddenly gone I know who ate it all! My Air Force hubby is leaving in the morning for training, so I am planning to make a batch and not feeling guilty about it! ;o) Great site, terrific giveaway; thanks so much! Love snacks and would love to win to try some new goodies!! ONE snack easy red vines licorice delicious and Fat Free!